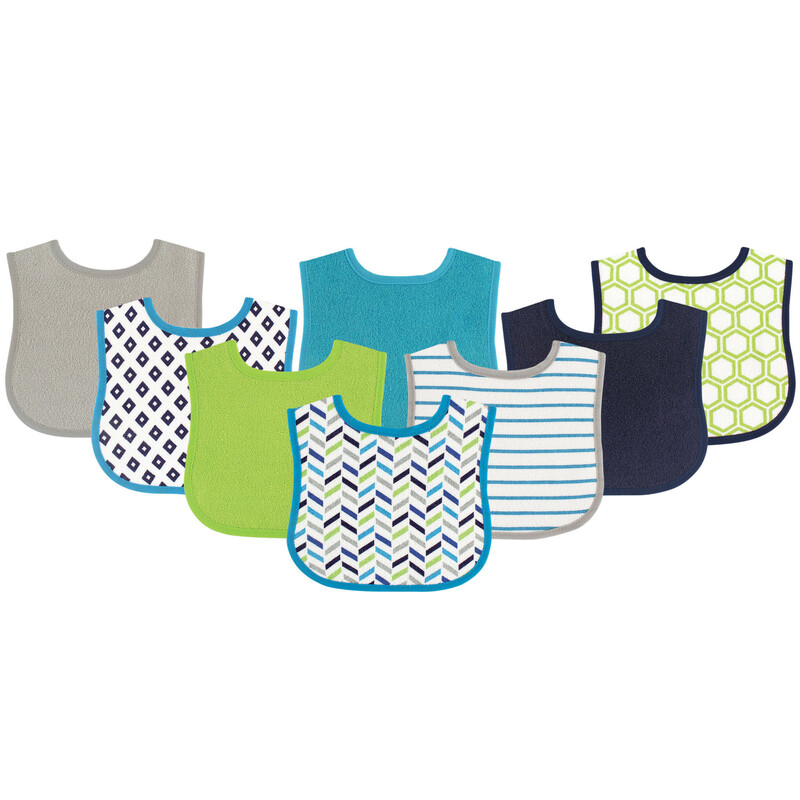 Luvable Friends 8-Pack Colorful Printed Baby Bibs are a great collection of colorful prints and colors that can help to keep your baby's clothes protected from drool and small spills. The drooler size bibs have an easy closure fastener at the back, and are available in yellow or pink assortments as pictured. Like this style? Look for our Luvable Friends Food Bibs 5PK. 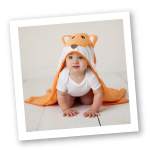 Same great style and quality, but with fun new designs!